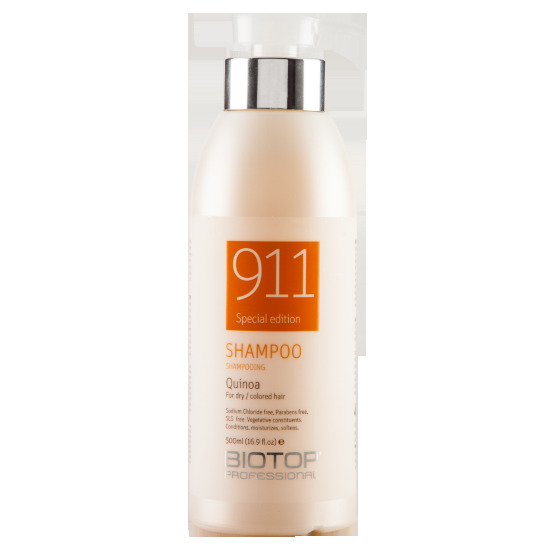 Quinoa shampoo specifically developed for dry, damaged, lifeless hair. Suitable for use after straightening processes (Sodium Chloride free). The plant based ingredients conditions, moisturizes, softens and adds shine,while taming flyaway hair caused by static electricity. (330/500/1000 ml).